With the publication of Part II just yesterday, the series is beginning to garner a decent amount of attention. Many are suggesting today that sacramental absolution can be given to penitents who, on account of mitigating circumstances, can be said to be free of subjective culpability before God, despite the fact that they continue living in an objective state of grave sin. Needless to say, among the “many” who are “suggesting” such a thing is the Heretic-in-Chief, Francis. To be more precise, he’s not simply suggesting as much; rather, he is taking concrete steps to see to it that this false proposition is received throughout the Universal Church as authentic papal magisterium. 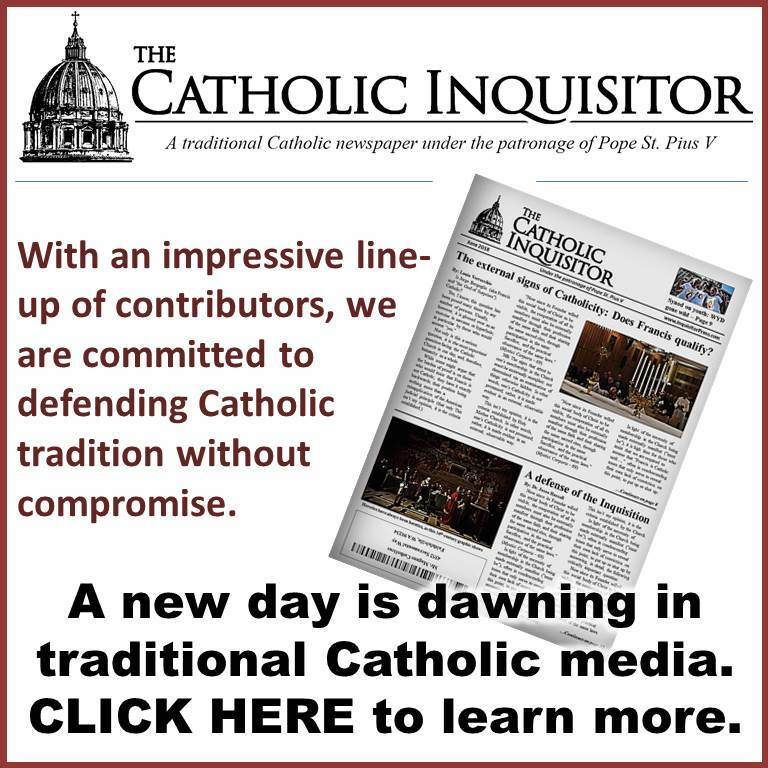 This matter arose as a major “question of present importance in the life of the Church” on April 8, 2016 with the publication of Amoris Laetitia. It has since blossomed into an unprecedented ecclesial crisis. 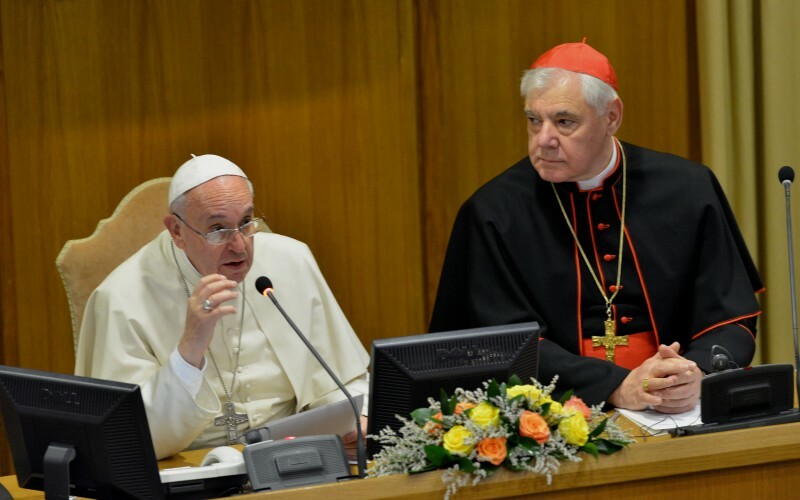 Over the course of these last twenty or so months, Cardinal Müller’s public statements with respect to Francis’ Love Letter to Lucifer (AL) have been all over the map. His First Things essays, however, offer a solid defense of Catholic tradition on a number of important points. Francis goes about trying to justify his heresy [“it can no longer simply be said…” – AL 301] by citing factors that may limit one’s culpability in sin. Be not fooled! While the Church speaks in the name of Christ, she is not the Judge of such subjective matters. God alone is able to judge a person’s subjective culpability. All the confessor can do is carefully assist the penitent in his or her examination of conscience. But not even the penitent him- or herself can decide to what extent God holds him or her accountable for the sin. Trying to do so would simply mean to justify oneself. But even independent of the question of one’s subjective state of grace—of which ultimately only God is the judge—it is necessary that those who live in an objective contradiction to the commandments of God and the sacramental order of the Church take the resolve to change their way of life in order to receive reconciliation with God and the Church in the sacrament of Penance. Perhaps out of a certain scrupulosity, concealed beneath a zeal for fidelity to the truth, some priests demand of penitents a purpose of amendment so lacking in nuance that it causes mercy to be obscured by the pursuit of a supposedly pure justice. Thus, for these words [of absolution] to be meaningful, the penitent has to make the firm resolution to live according to the way of life that Christ has taught us and that the Church witnesses to the world. To do otherwise would be to “subjectivize” the Church’s sacramental economy, making it a function of our invisible relationship with God. It would mean to disincarnate the sacraments from the visible flesh of Christ and from his body, which is the Church. This is an excellent treatment of Amoris Laetitia’s fundamental error, but we can take it a step further. By “disincarnating” the sacraments from Christ and thus “subjectivizing” them, the Bergoglian proposition (and indeed his entire agenda) serves to make of man the Judge of hidden things, thereby putting him in the very place of God. The corollary to the belief that man has become God is a Christological heresy; namely, the belief that Jesus Christ is but a man. 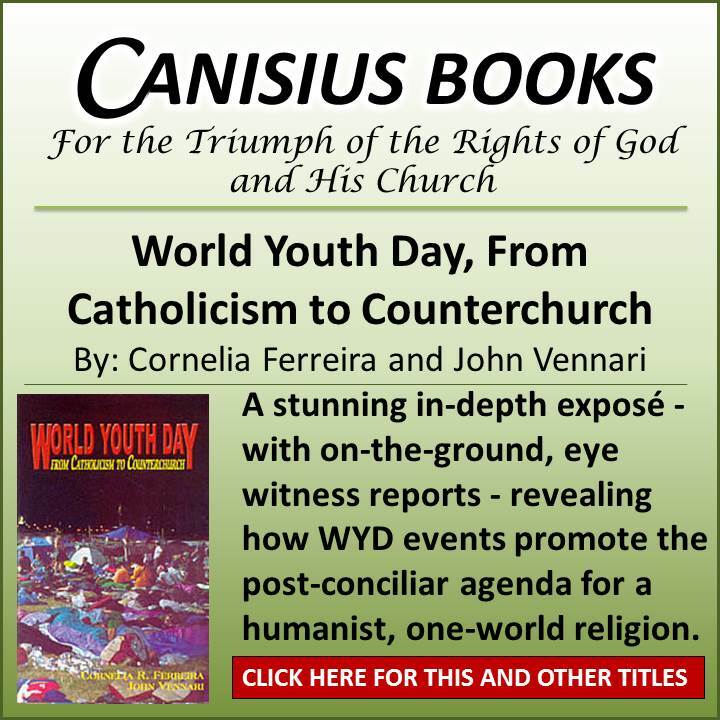 In time, God willing, I sincerely believe that future generations of faithful will look back on our day as that unfortunate moment in time when a man posing as (and worse, was widely accepted as) pope did not truly believe that Jesus Christ is Lord. We will take a look at Part II of Cardinal Muller’s series of essays tomorrow. BREAKING: Mystery blogger under attack! AKA readers might enjoy this episode of Combat! “The Cassock” from season 3 episode 17 from the 1965 TV series. James Whitmore guest stars. In the episode, a wounded German soldier disguises himself as a Catholic priest to fool the squad. He is uncovered by a young Catholic soldier when the soldier asks for the sacrament of Confession. (scene begins about 26 minutes in) – afterwards the fake “priest” fails to genuflect in front of the Blessed Sacrament, something the soldier realized no Catholic priest in he world would fail to do. How telling! A lot of fakes today! Mpoulin , The last sentence in your post and the link rings so true ! i have commented before about our cross dresser pastor who waved his flag of fraud when I asked for the Sacrament of Penance. NO CLUE ! He listened to my confession and then asked what i wanted him to tell me because his sins were worse than mine and if I could tell him how to overcome them he would appreciate it. I said, “Well how about Absolution and a Penance?” DUH ? More recently, at an ecclesia dei TLM we asked the priest when he heard confessions he told us to call and he would see when he is not busy . So we gave him our phone number and asked him to call us when he had time. Still waiting after about a month ! The same goes for he Extraordinay Ministers running around the hospitals offering the Holy Eucharist to patients. Wouldn’t it be wonderful if a priest with a stole on hand popped in first? I had a friend who was hospitalized after a car accident. After turning down two of those Lay ministers she was stunned to see an elderly priest who offered to hear her Confession. She told him she did not think she was Catholic anymore after working closely with priests for 17 years for the Diocese. 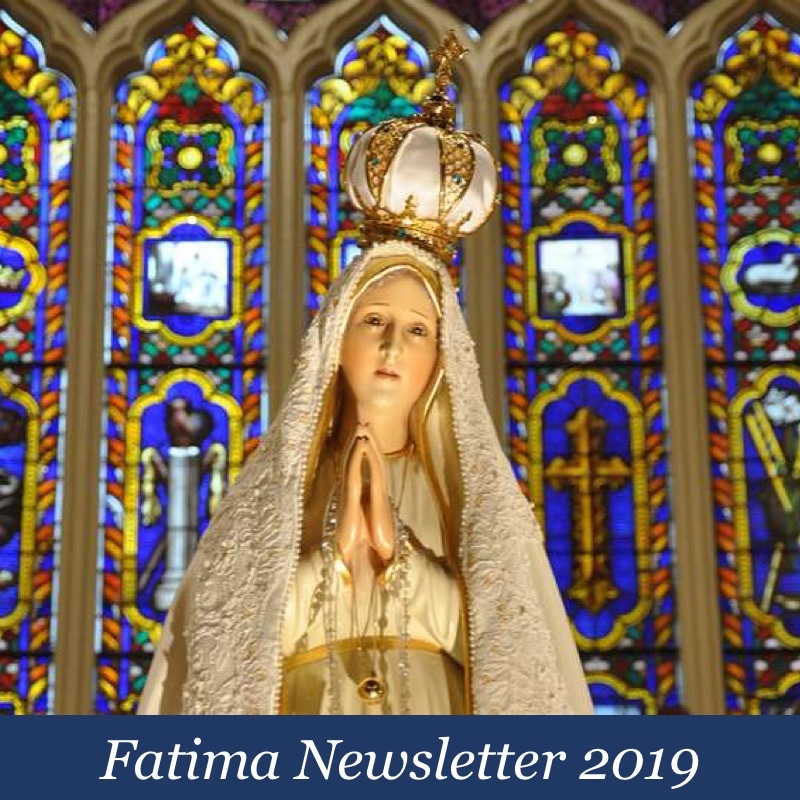 After he listened to her story , complete with hair raising sodomite first hand accounts of scandal , he advised her she , “…..did not leave the Catholic Church but that the Catholic Church has left her”. He Administered Extreme Unction and told her not to tell anyone his name or he would be barred from entering the hospital since the Bishop did not know he was doing so ! He was a retired True Priest. Totally OT, but Combat! was far and away the best TV show about the military that was ever made. and— the episode I mentioned showed a clear familiarity with authentic Catholic teaching from a Hollywood-made secular TV show, which shows the depth of penetration into the popular culture that Catholicism had – that the secular writers wrote what they knew their audience also knew : the Blessed Sacrament was Jesus and worthy of adoration – a true priest would do adoration without hesitation… and a fake could be immediately spotted by his failure to do so….the drama would not be lost on the audience, even by non-Catholics. I doubt such a scene would even be contemplated or even attempted today…. I meant that MY comment was OT, not yours. I watched Combat as a kid all the time. The great lesson from this Combat episode should be that things are not what they always seem. The squad all believed that the German was a priests solely on appearance and that he was found in the Church. Today, how many Catholics believe the Novus Ordo sect is Catholic based on the same limited information. Eventually the faithful Catholic Private comes to realize the imposter is not a Catholic priest because he does not act like a Catholic. Today we have a whole Novus Ordo sect not acting Catholic with only a few faithful seeing through the charade. Even Vic Morrow suspected the imposter but not before it was too late and more soldiers were killed. The Novus Ordo sect are imposters masquerading as Catholics. You trust them and their sacraments at your soul’s peril. Ask someone entrenched in the V2 “church” what the word “genuflect” means. Don’t be shock when they wonder what you are talking about. RCIA classes together .They would come home laughing about the nun and deacon who taught them. When they came home they would ask me questions neither of the instructors could answer. I looked at them incredulously when they said they asked why people genuflect and no one could answer them.. I actually thought they were joking. The sad joke was the RCIA class itself. To be fair, when I went through the RCIA process I was taught what “genuflect” meant. Of course, I was lucky to have gone to a “conservative” NO parish at the time. 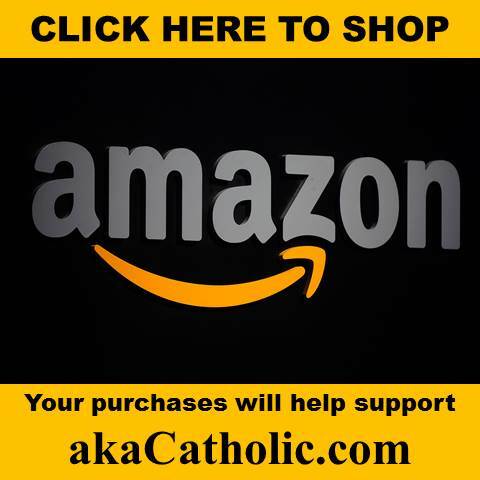 Unfortunately, I still didn’t learn the Catholic Faith as it was taught before Vatican II. The bottom line, for me, is that the N.O. church cannot be accused of pretense. They don’t believe in the Real Presence and, therefore, they do not behave like they believe. You’ve got to give them some credit for that. 2 Cents, LOL, kinda like a pederast pastor we knew. He appeared very pro life with the grave marker for the aborted innocents and eternal flame in front of his church. The more children the happier he was BUT , there were only childless people who attended his parish. Maybe their children had all grown , but you never saw one child in any of the pews. Another good priest told us why.